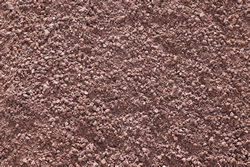 The Mint Garden Centre P/L now offers a wide variety of garden soils & mixes. It is well worth taking the time to select the best mix for your specific needs. 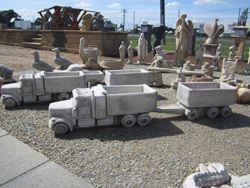 We have been supplying leading landscapers and local councils for over 20 years. 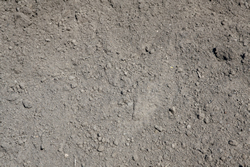 Please remember this when purchasing your soil. GET IT RIGHT THE FIRST TIME. 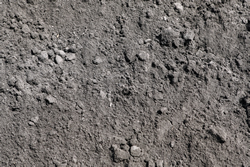 High in organic matter, great for giving your garden a boost. Best added in springtime. 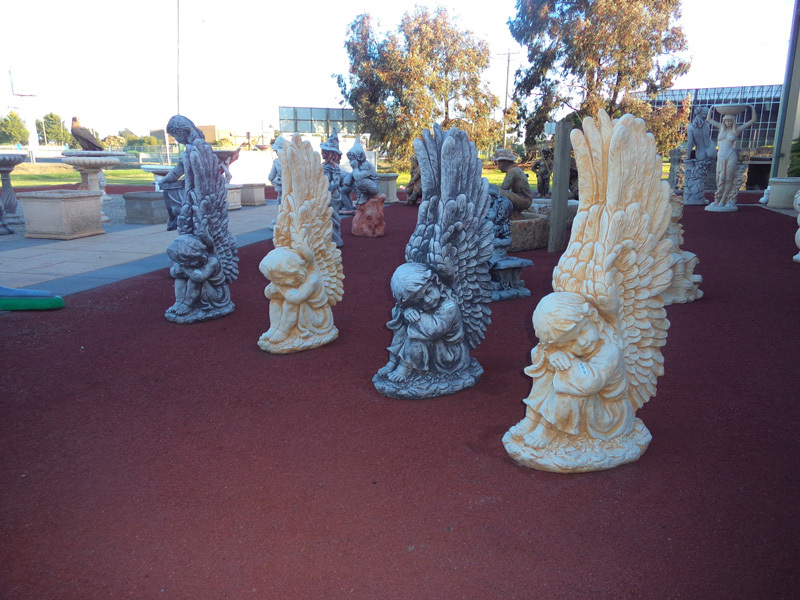 Can be used for borders or as decorative features. 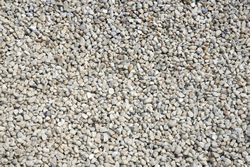 Can be used on garden beds or down sideways to walk on, but is not compactable. Red to purple in colour. 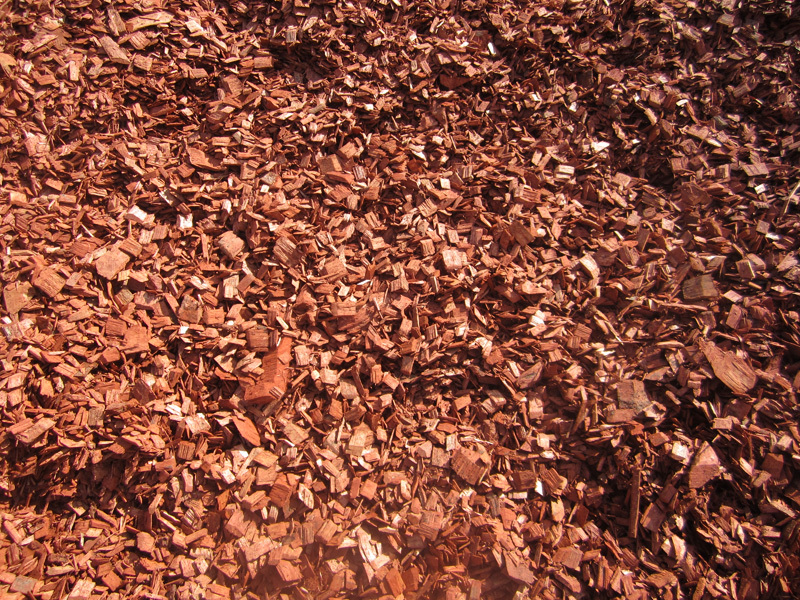 Suitable for garden beds but is mainly used for drainage on top of Aggi-Pipe. 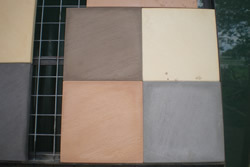 Off-white with a mix of pinks and beige, used on garden beds. 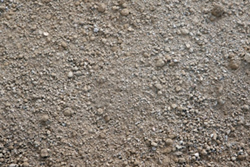 Mainly flat, great for landscaping. Comes in all shapes and sizes. 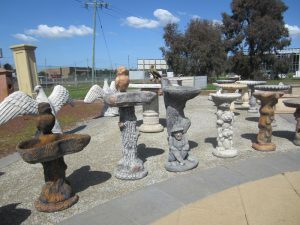 Great for doing waterfalls, steps or natural seats in your garden. A brilliant white colour, will look fantastic on your garden. 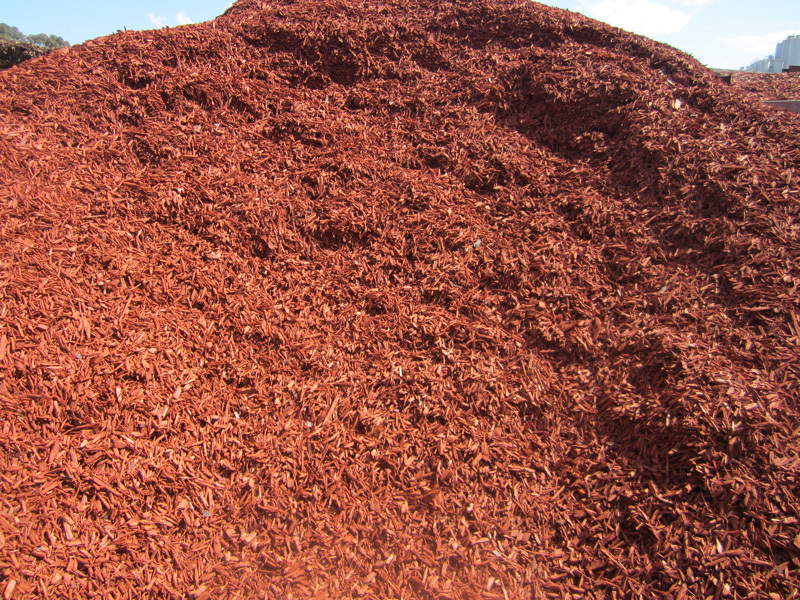 Our Red/Black Mulches are made from recycled timbers and colour dyed for long lasting colour. 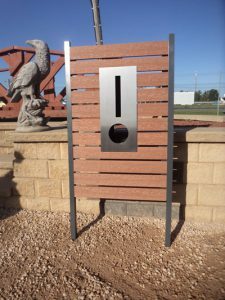 Great for on the garden to help minimize weed growth and moisture evaporation. 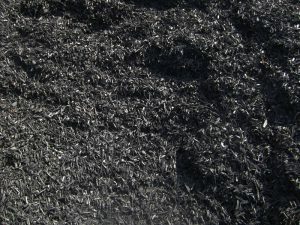 These mulches are suitable for all plants. 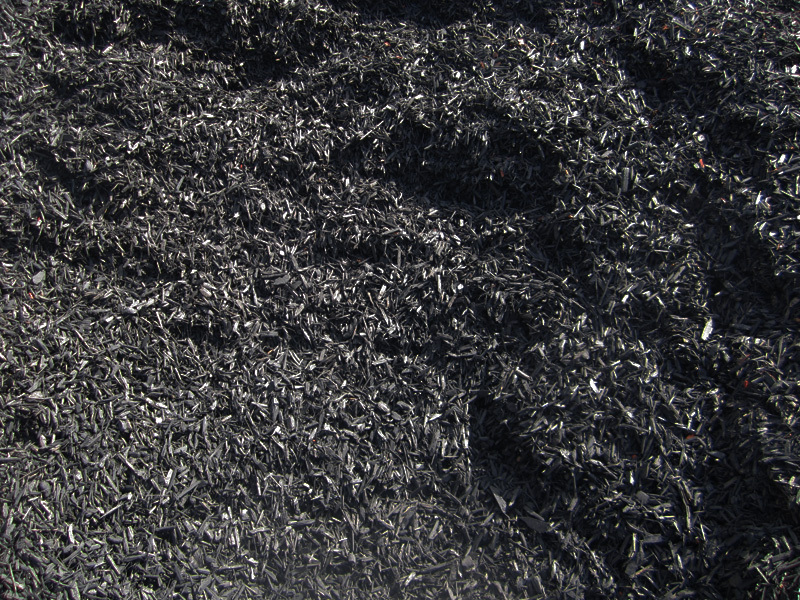 Softfall is an ideal playground mulch. 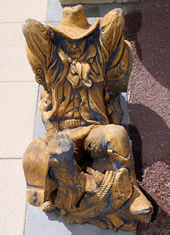 It is approved for use under all play equipment that meets Australian standards. 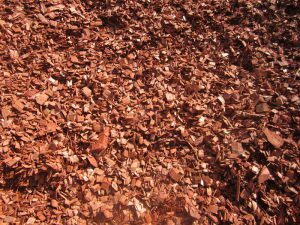 Fine Pine Bark, a natural coloured mulch, tan in colour and suitable for all types of plants, shrubs & trees. 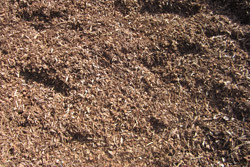 Bush Mulch is a natural mulch recycled from all types of trees, and has that nice eucalyptus smell. 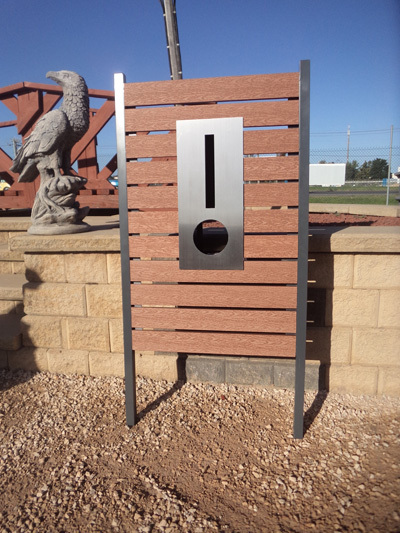 Not only are you helping your own garden but you are helping the environment by using this recycled product. 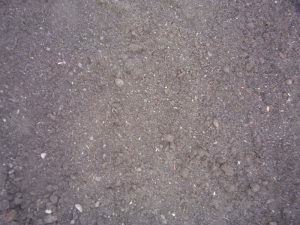 When creating new garden beds, we recommend the use of Weed Mat. 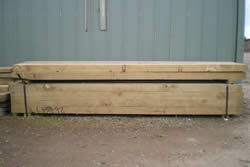 We carry this product in various size rolls to suit any size garden. White or orange. 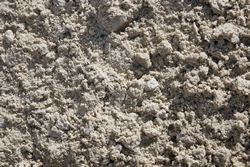 This sand is used to mix mortar for brick and stone work and for under above-ground pool liners. 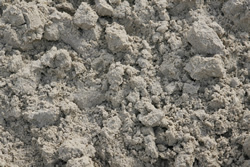 This is a coarse sand generally used for mixing concrete and also can be used under certain rain water tank bases. 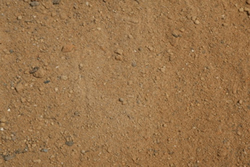 This sand is washed and of high quality. 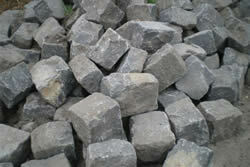 It is mainly used as a base when laying pavers and also used in children’s sandpits. 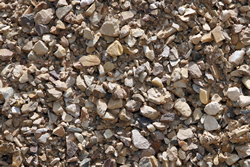 This sand is compactable and is used as a base under rain water tanks, foundations or bedding sand around pipe works. 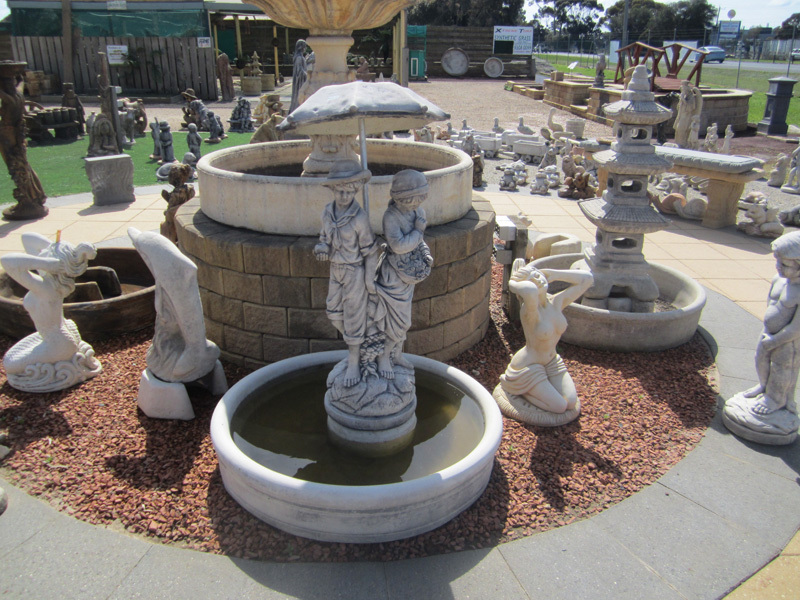 We also stock a wide varied of water features for both indoors and outdoors. Choose from the more traditional water features or if you are looking for something a little different, we have a range from local artists, perfect as a gift. 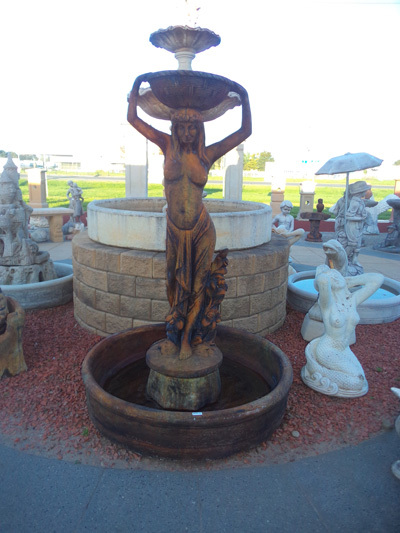 Our ponds are also a beautiful way to bring water into your garden. 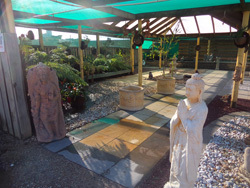 Let us help you choose the pond that would suit your garden space and we can offer advice on all areas of installation and maintenance of pond, pumps and accessories. At the Mint Garden Centre, we offer many types of outdoor furniture. 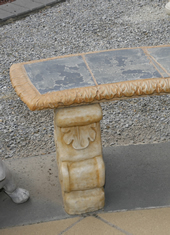 From traditional concrete designs through to more relaxed wooden furniture. By choosing from a selection of colours to best suit your garden, our garden furniture can bring the best out of your garden. 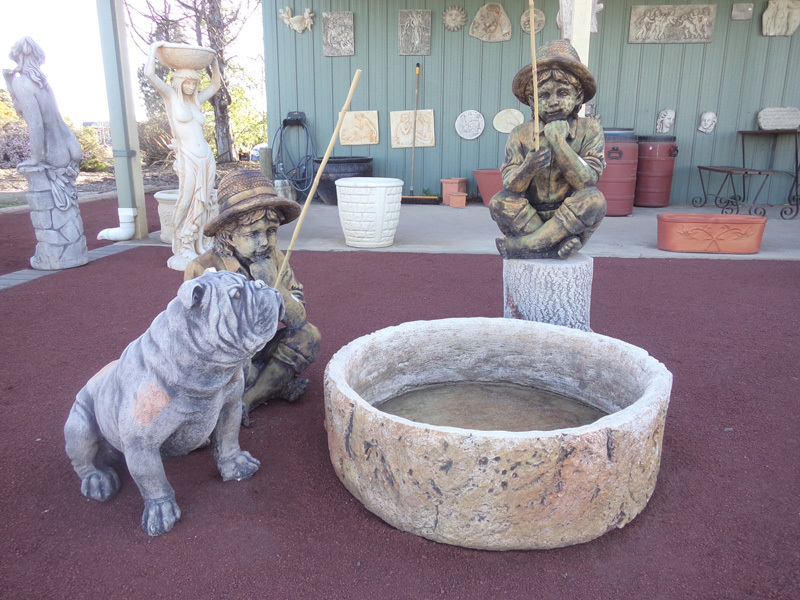 With pond bridges, benches etc, you can enjoy your garden to the fullest. 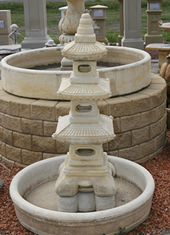 The Mint Garden Centre stocks a wide range of ponds. Plastic, fibreglass, imitation ponds and concrete. We can assist you in choosing the right pond for your garden and stock pumps, black plastic and accessories to help you install it easily and quickly. 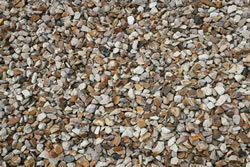 We have a variety of colours to choose from for your paths and driveways. 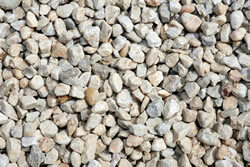 These materials will compact to a hard durable surface for a long lasting path or driveway. 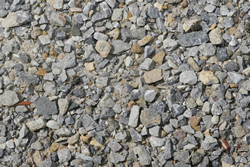 Compactable material, grey in colour. 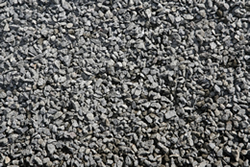 Suitable for under synthetic turf, under water tanks or used on pathways. This depends on how big an area you have and how thick you want the coverage to be. 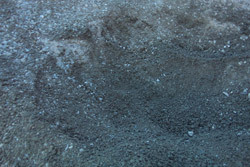 As a guide, 1 cubic metre compacted will cover approx. 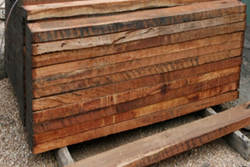 10 m2 at 75 mm thick. 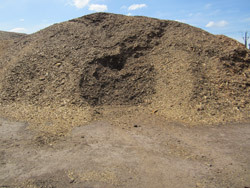 Best results are gained when a roller or compacter is used to compact the material. 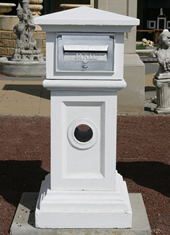 Please ring to check for availability because they are sometimes not available. Come in and check out our display board. 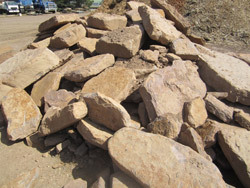 We have a great new range of sandstone pavers now in stock. Maintenance free with a LIFETIME guarantee. 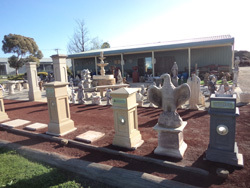 Great range of colours, check out our displays. 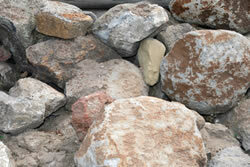 Great for retainer walls and garden beds. 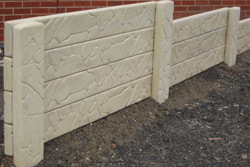 We carry a range of galvanised channels, H channels, C channels and 45 degree & 90 degree channels suitable for retaining walls. 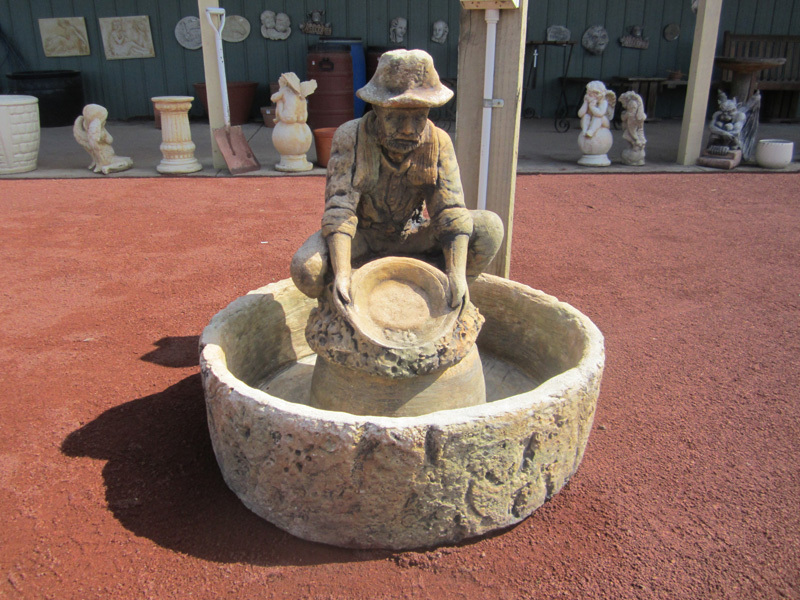 A garden will never flourish unless it has a good watering system and good drainage. 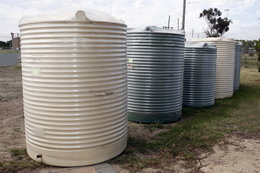 With lengths of Aggi Pipes you can ensure any excess water on your property does not become a problem. We sell various lengths of both Aggi Pipes and hosing so you can easily control the amount of water your garden receives. 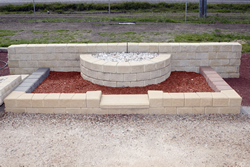 We are distributors for both Pisa Retaining Wall Systems and Stackstone. Pisa is fantastic for larger retaining walls. 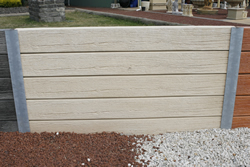 Pisa combines strength and beauty to produce the finest modular retaining wall system on the market today. 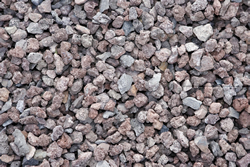 Providing superior, longer lasting results with fewer installation and maintenance difficulties. 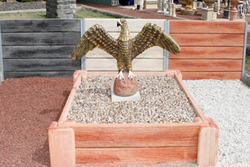 Stackstone is more suitable for garden beds. 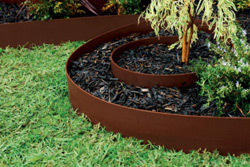 Offering you the ability to easily include curves, you can create the perfect retaining wall for your garden. 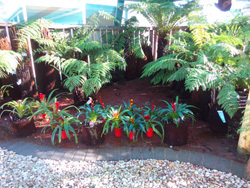 Choose from a huge range of colours to bring out the best in your garden. Buy it via the crate, pickup or deliver. 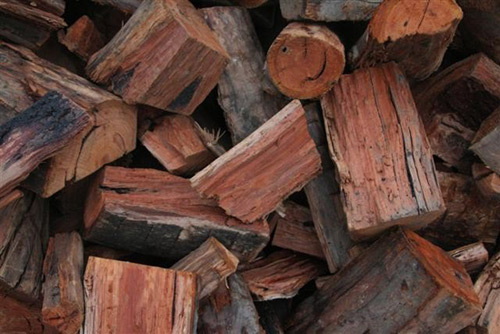 All firewood deliveries are by the tonne and are weighed. Looks real, no watering or mowing EVER. No maintenance. Green all year round. 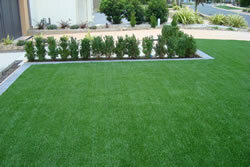 Suppliers of OzTurf synthetic grass and XtremeTurf. 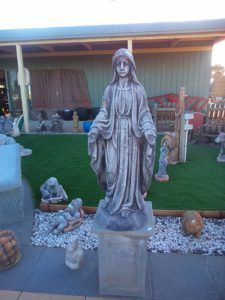 Come in and talk to us about what kind of lawn you are looking for. 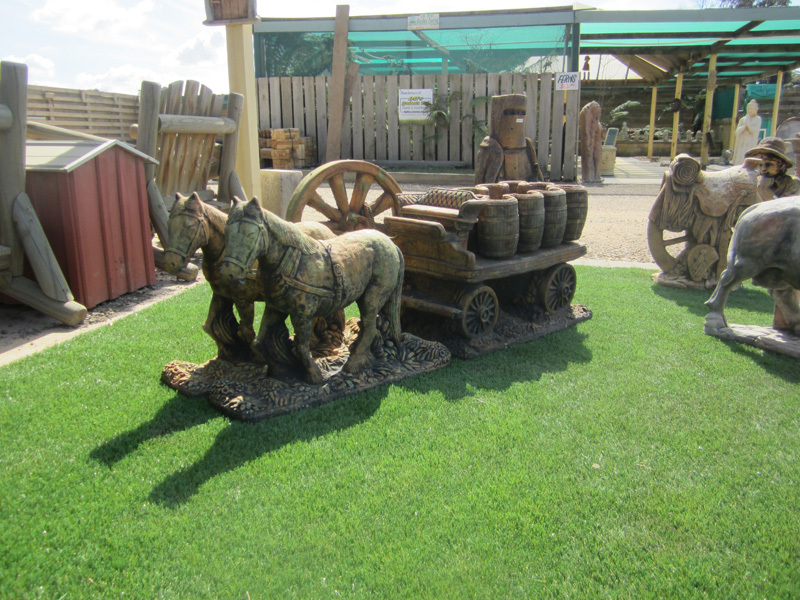 Synthetic, Instant Lawn or Seeded we have it all. 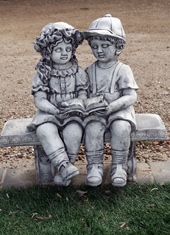 Need a quote or someone to lay it for you? 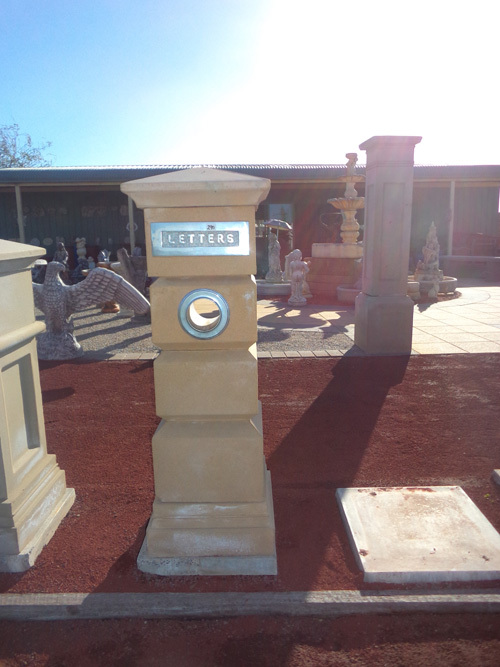 We can provide that service as well. 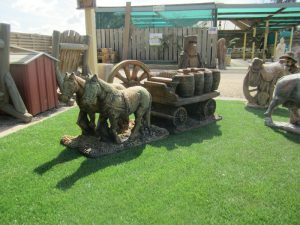 We stock and carry a large range of natural, roll-out turf and lawn seeds to suit all different types of requirements. 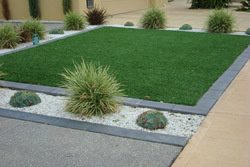 Kikuyu is a hard-wearing, drought tolerant lawn that does not require a lot of watering in the summer months. 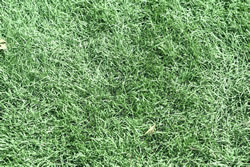 This grass is very aggressive and able to withstand repeated use, and repairs itself from damage. 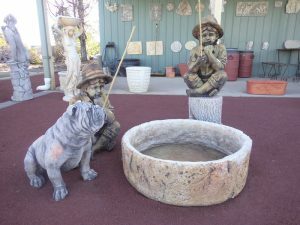 It is the ideal choice if you have dogs. 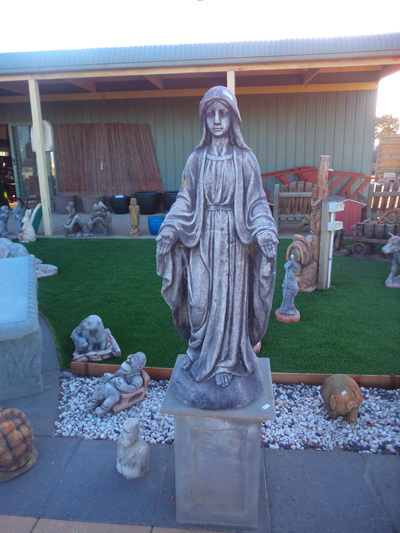 Santa Ana is regarded as the best all-round lawn in the Melbourne market. 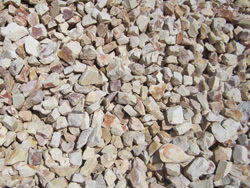 Santa Ana thrives in full sun and has the best drought tolerance of all our lawn varieties. Unlike other couches, Santa Ana will tolerate some shade and will retain some activity and colour during the winter months. 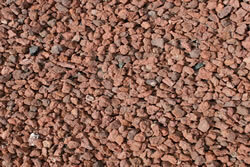 Sunlover is a hard-wearing, low maintenance lawn making it ideal for home lawns and landscaping projects. 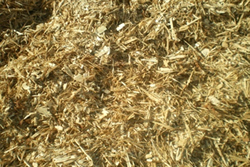 Sunlover is a blend of two Turf Type Tall Fescues. 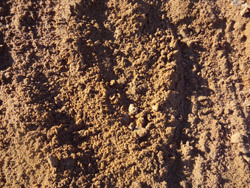 This variety is wear tolerant and performs best at a mowing height of 30-40mm. Sunlover, in either 1kg or 5kg packages. 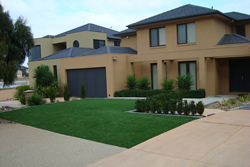 Premium Dark Green Lawn, Deep root system, saves water. Thrives in full sun and tolerates shade. 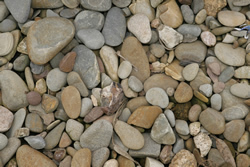 Durable, low maintenance lawn. Survivor, in either 1kg or 5kg packages. Hardy drought tolerant lawn. 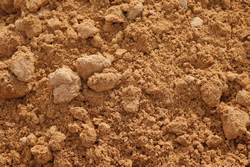 Thrives in hot, dry conditions. Green all year round. 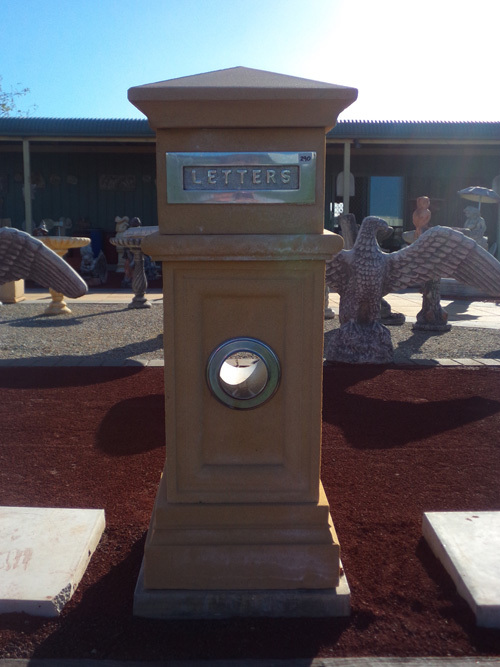 Durable and self repairing. 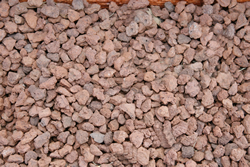 We also stock Fairbanks Lawn Seed: Budget Mix. 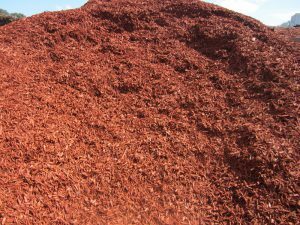 Mainly consists of ryegrass. Comes in 5kg bag, $38. 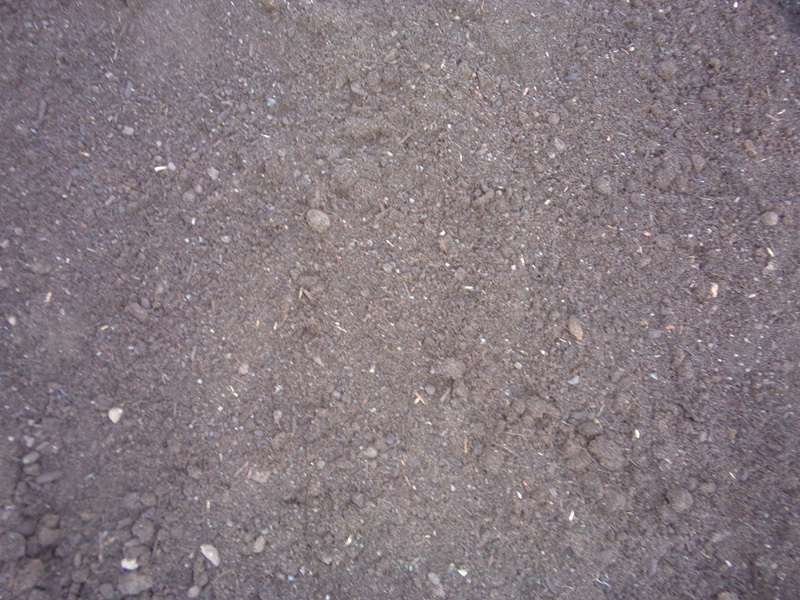 Lawn Food comes in 5kg packages for fertilising your lawn. 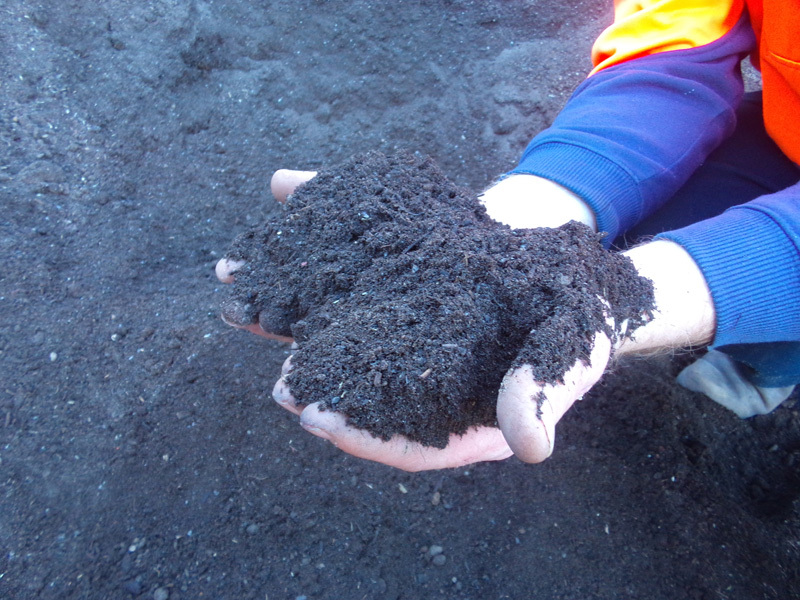 Best time to fertilise is in the Spring months. 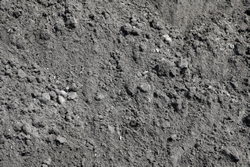 We recommend fertilising your lawn twice a year.